The new, updated version is coming out. Be among the first to try it! Are you tired of fitness programs that take you only half the way? Do you want a platform where everything fits together and you only have to log in? Fitness Updated is exactly what you need - plenty of step by step programs to choose from, with nutrition plans created just for you. Everything customizable and easy to follow! Fill in your weight, height and other personal characteristics, and you'll get a workout program that is one of a kind. The included meal plan is also unique. And guess what? You can change or customize this schedule as much as you like. Are you tired of always having to guess? Well, it's time to forget about guesswork once and for all. Log in to your dashboard, and you will know exactly what to do on any given day. Just follow the program and see how fast your body will transform! Want to know how your program is progressing? Want to know what is ahead? Just click around and you can see a detailed description for any day on the calendar. You can also enjoy flexibility by customizing your calendar on the go. 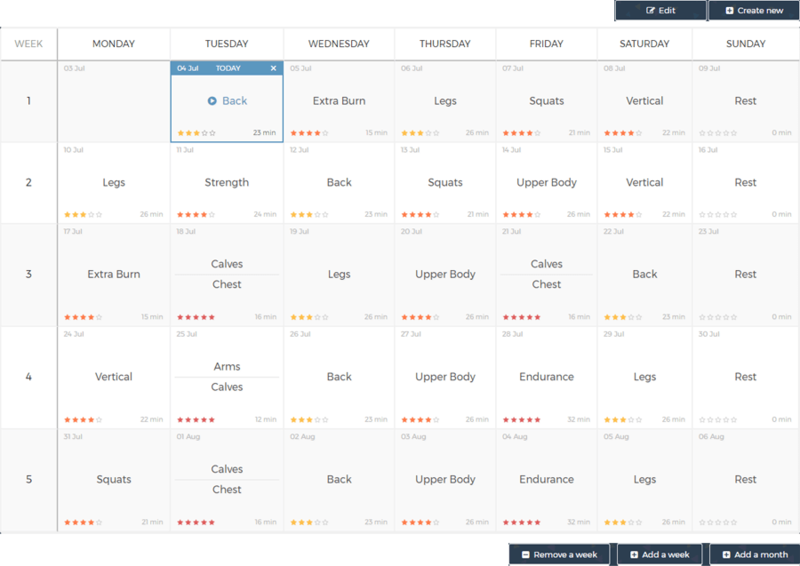 Within seconds you can change or rearrange all of your workouts and rest days - it's your program! Short or long, easy, moderate, or intense - with our unique approach to fitness, you'll see results within days! Designed to burn fat and tone your body, they will help you progress faster than ever before. Access them through the library, and stream them on demand anytime you want - on desktop, laptop, mobile or tablet! 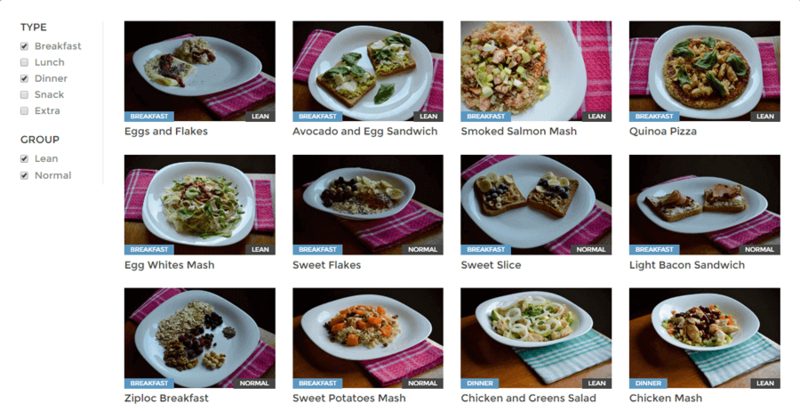 Do you want healthy meals for every day of the week filtered by caloric groups, and meal types? Here you go - each recipe is balanced, tasty and easy to prepare. Click on any one you like, so you can learn about the ingredients, the dosage according to your caloric group, and how to prepare them. Created few program plans to see how accurate they get, and love how well-structured they are. Started with the workouts last week, and they are really pushing you to dig deeper. The casual don’t-worry-you’ll-handle-it approach is all over the platform and I love it! 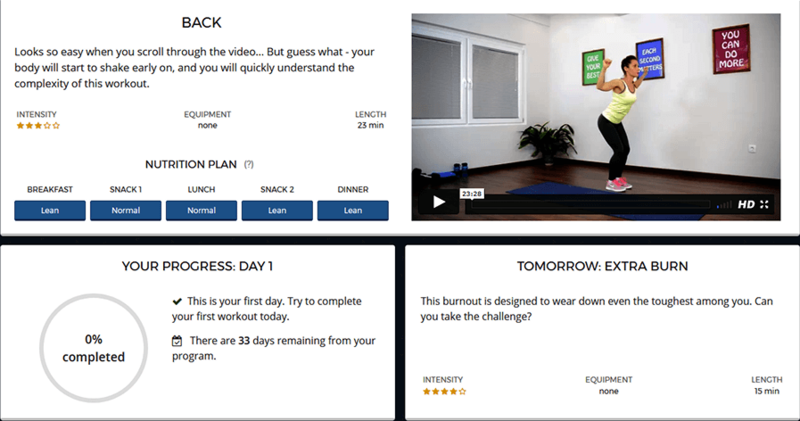 On day 16 and this is the best fitness platform I've ever used. The workouts are really innovative and unlike most that I have tried. The nutrition plan makes things simple so you cannot fail. Thank you guys soo much for such an amazing platform! Determined to see how far I can push myself, I chose a super challenging program. Way harder than I expected. Lots of agility work, and some crazy power moves. On day 5 and I can already tell that my body is changing. My husband and I started a program plan together and we are now well on our way. Hitting day 28 tomorrow and the results are amazing. He lost 10 pounds and I’m down by 13! Ta daaa! Still some more to go, but I love how easy and straightforward it is. Day 14 and love the results. I’m super excited for the following week. So far it’s been a lot of fun, and this whole fitness thing starts to get really addictive. The guidance is so informative and helpful, and I really feel on top of things. Forgot how long it was since I actually enjoyed being committed to a workout program. Finally able to ease my way into fitness and improve from there. The workouts are fun, challenging, and the guidance keeps me motivated. Six pounds down already!